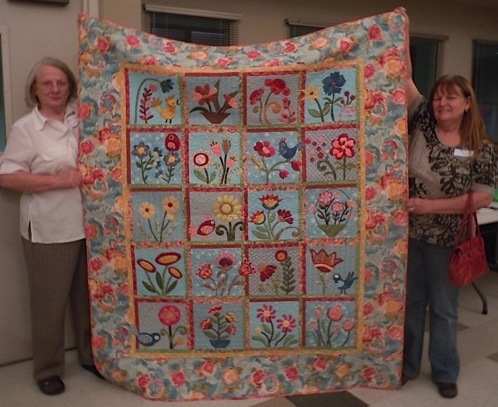 Congratulations on winning that gorgeous quilt. Lucky you. Enjoy it. 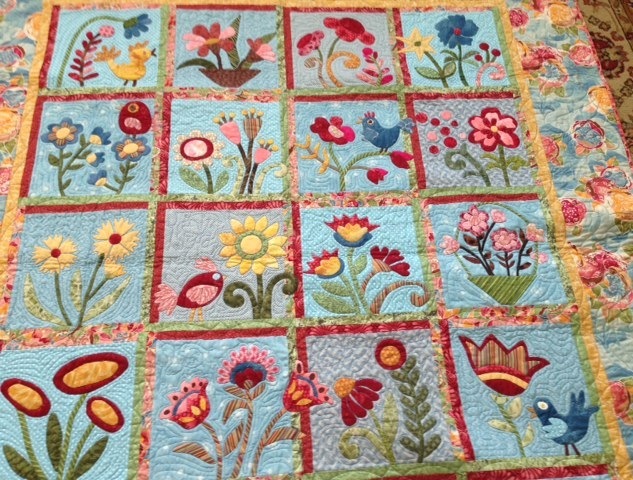 That IS a beautiful quilt!!! Congrats!